Applications for the 2019 season will be available April 1, 2019. 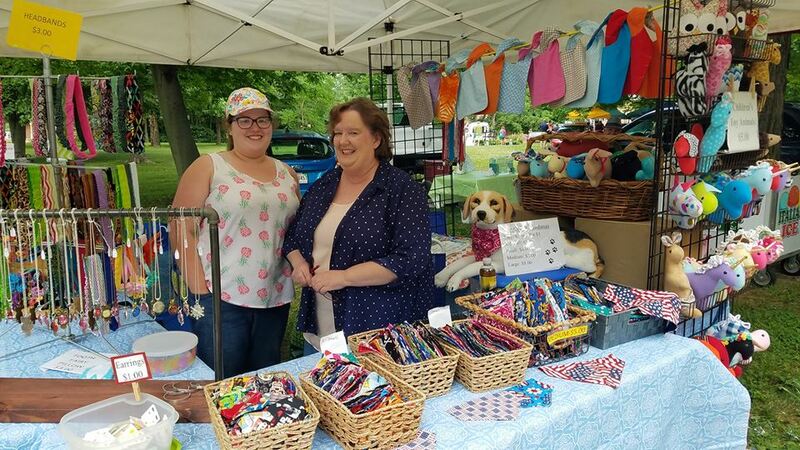 In addition to vendors selling locally grown fruits and vegetables, we encourage the participation of local craft vendors, producers of homemade baked or canned goods, flower vendors and more! We will strive to have a 60/40 ratio of farmers to crafters which may mean a vendor will be put on a waiting list. Non Profits may attend the market on a space available basis. 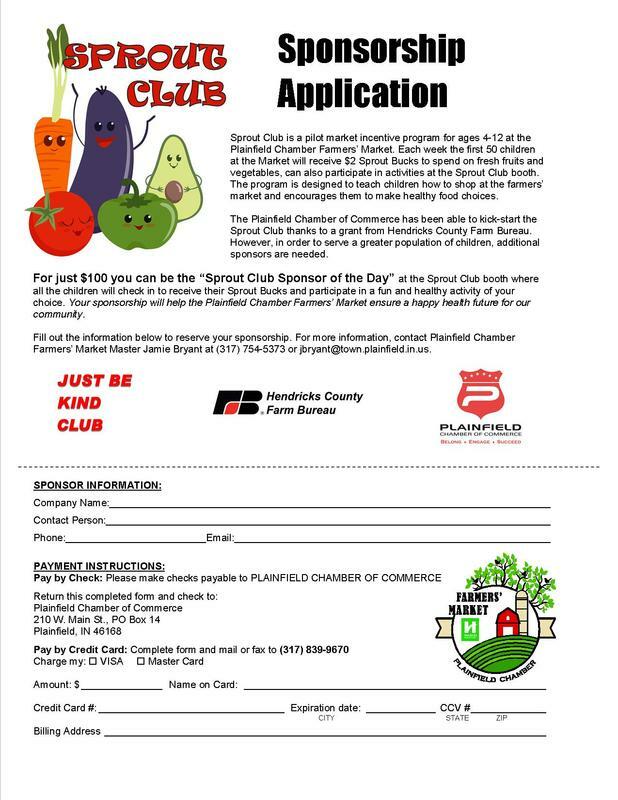 All vendors must be approved by the Plainfield Chamber of Commerce prior to selling items at the market. 2018 Vendor space is $10.00 per week or $75.00 for the entire season/$125.00 2 spaces. Weekly vendors will not be guaranteed an assigned spot. Applications must be received by the Friday before the market in which you wish to attend. 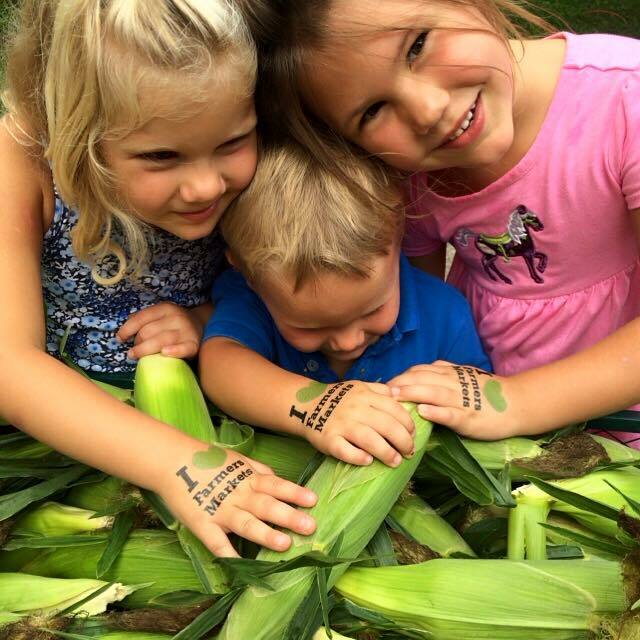 We would like our produce vendors to consider becoming WIC certified if you are not already. The Plainfield Chamber will gladly help you with this process. We carefully monitor the weather for the safety of our vendors and customers. We will make every effort to have the market each week. ALL WEATHER CANCELLATIONS will be posted on FACEBOOK Plainfield Chamber of Commerce Farmers' Market Page. Also we will send all vendors an e-mail message / text message. Please contact Jamie Bryant jbryant@town.plainfield.in.us to recieve an application.